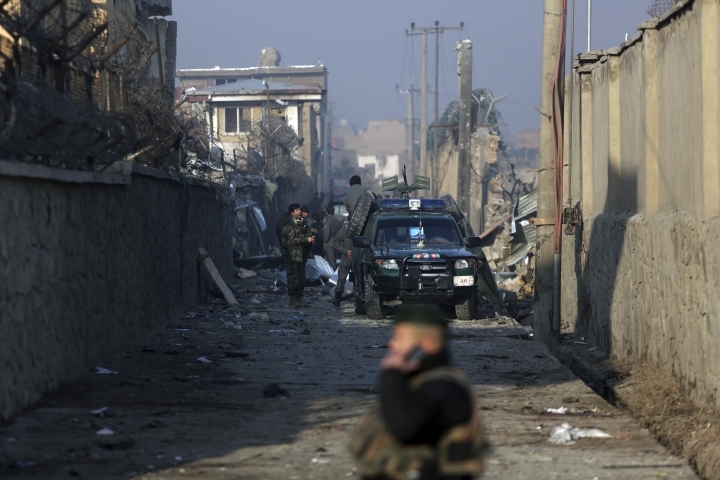 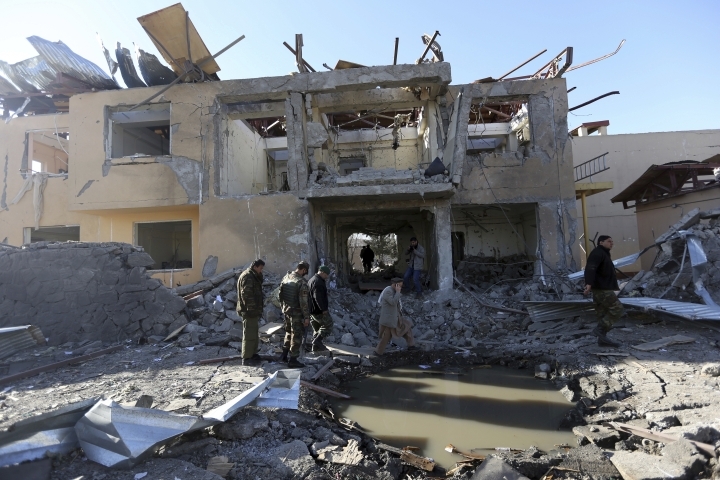 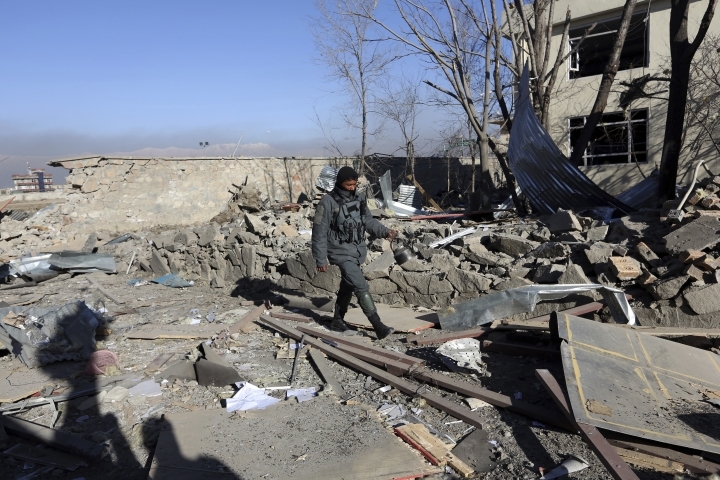 KABUL, Afghanistan — The Afghan Health Ministry says the death toll from simultaneous suicide bombings in the capital has climbed to 22, with another 120 people, most of them civilians, wounded in the attacks. 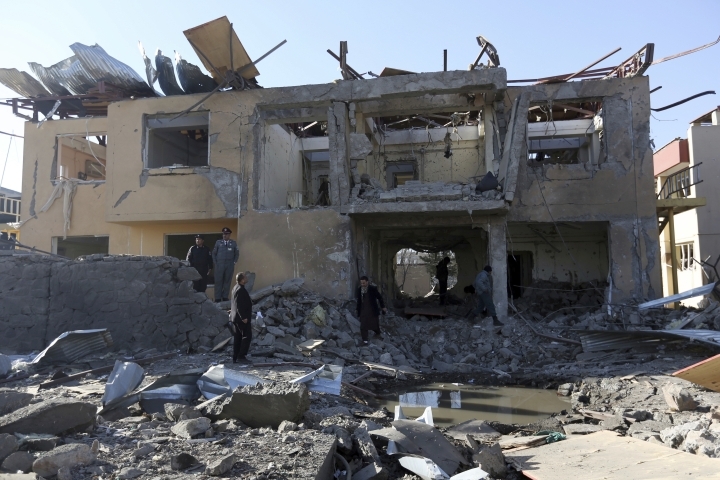 Spokesman Ismail Kawasi said Thursday that hospitals near the site of the twin explosions the day before have been overwhelmed with wounded people, many in serious condition. 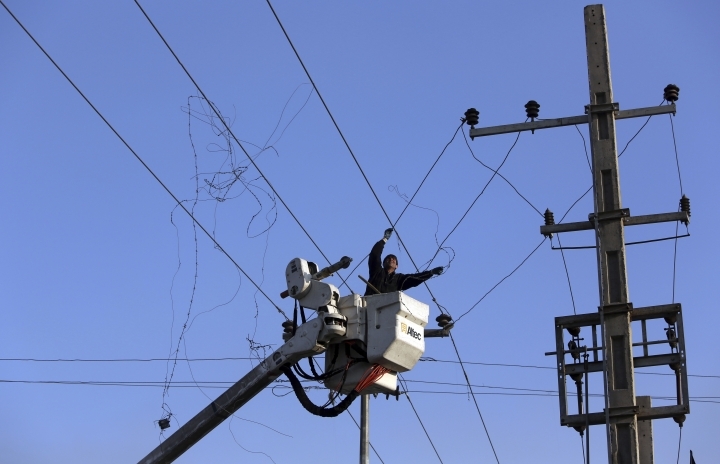 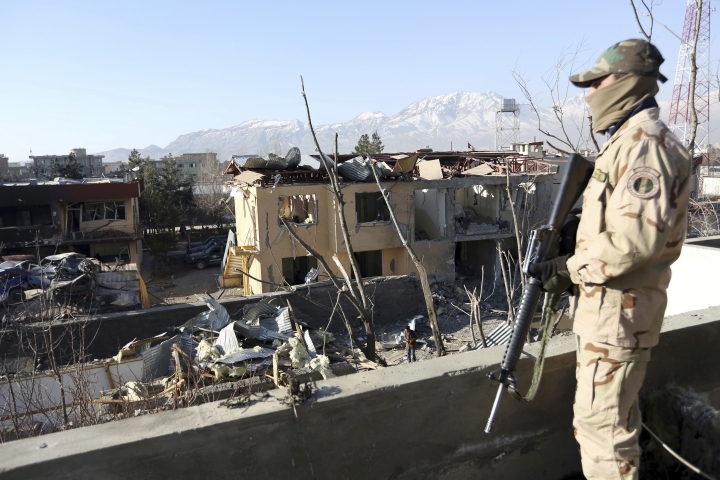 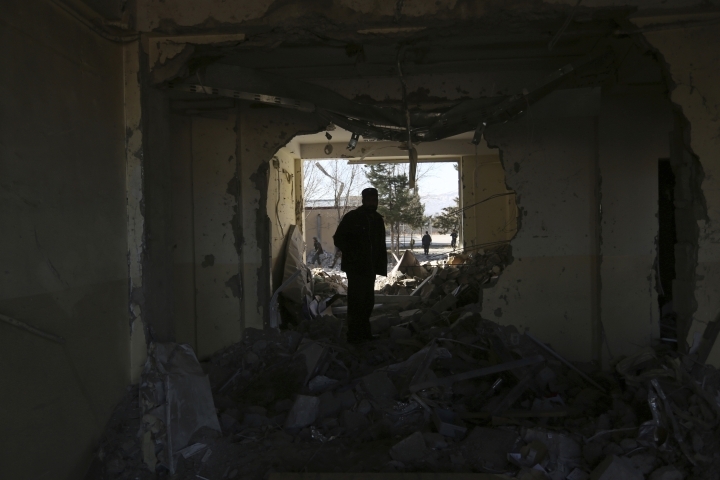 The Taliban claimed the noon-time assault on Kabul, which included an hour-long gunbattle with police. 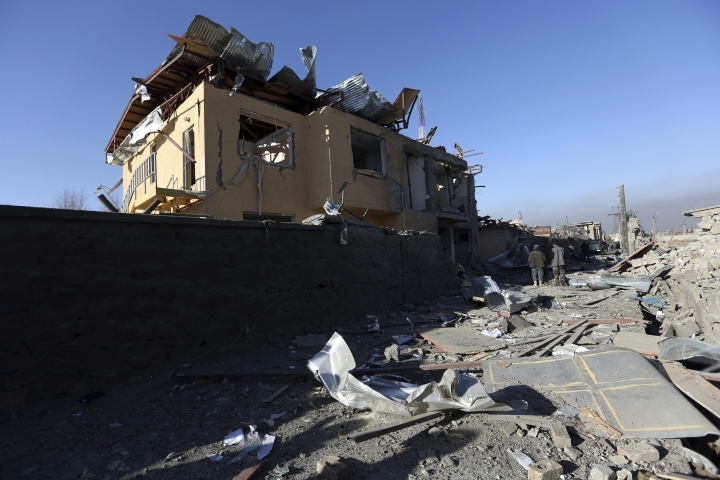 The attack appeared to take aim at the country's embattled security forces. 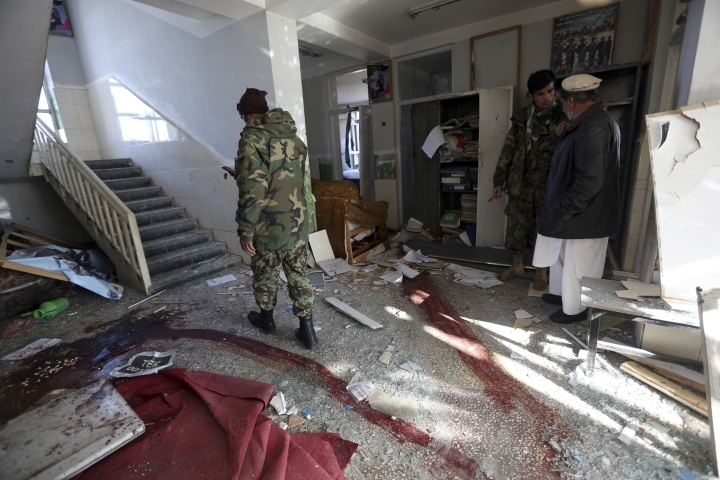 Pakistan condemned the "horrific" attacks. 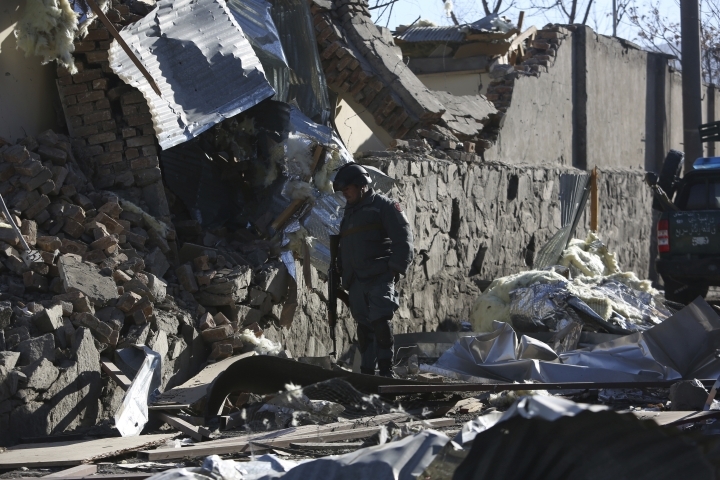 The two countries have long accused each other of turning a blind eye to insurgents who operate in the porous border region.